#Moth I found a beautiful red moth in the polytunnel (and I released it). Any ideas what it is? 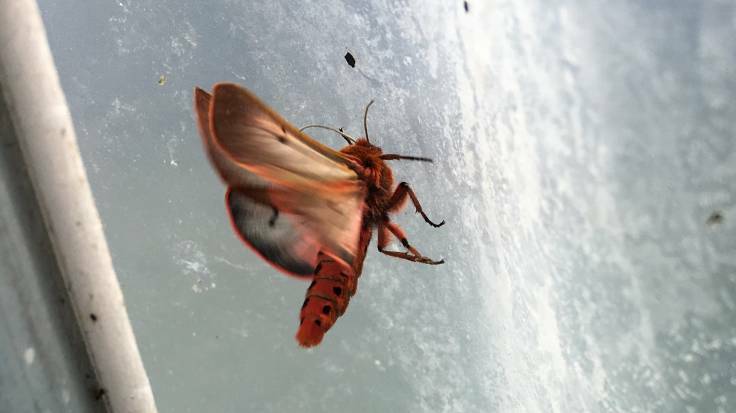 I thought might be the Cinnamon Bun moth but I looked them up and they’re much redder.